Coachella: the unoffcial-offcial start to the summer music festival season. On the weekends of April 12 and April 19, the 20th installment of the festival will commence. The lineup was released Jan. 1 and tickets went on sale Jan. 2. Advance tickets, which went on sale June 11, sold out in two and a half hours, so it was no surprise that people scrambled to purchase regular tickets when they went on sale. 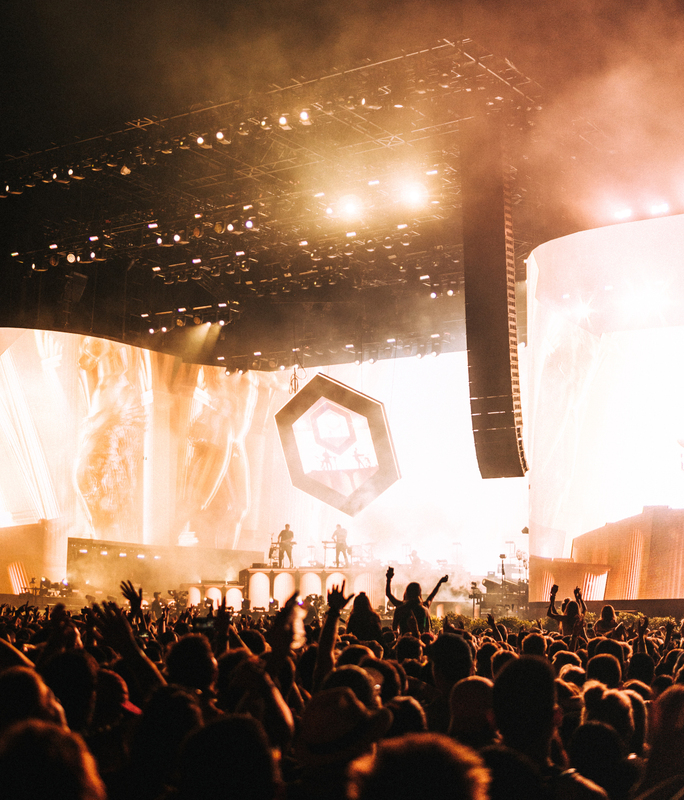 With big-name headliners including Childish Gambino and Ariana Grande, the lineup is also filled with more intriguing acts later down the list such as The 1975, Maggie Rogers, Diplo, SOFI TUKKER, Jauz and Weezer. It is rumored by online influencers that, because of the fact that his last minute request for a different stage was declined by festival promoters, Kanye West was replaced by Australian psych-rock group Tame Impala in the main Saturday headline slot. Franko, who has been covering the festival since 2007, has been able to watch the festival grown into what it is today over the years. California Baptist University students have not let the lineup release sway their opinion on attending the festival. Rather, they are more excited in getting to be a part of the festival experience. For first-time Coachella goer Josh Walters, junior civil engineering major, it is more about experiencing something different from a normal weekend.